Prime Minister Shinzo Abe should again abandon his oft-delayed plan to hike the consumption tax this year because it risks pushing Japan’s economy into recession and hampering efforts to generate stable inflation, according to former economy minister Heizo Takenaka. Takenaka added that the focus on raising revenues through the higher tax also misses the point that social security reform must come first. Takenaka’s comments come amid growing concern the economy may be highly vulnerable if the sales tax is hiked to 10 percent from 8 percent in October. In August 2012, the Diet passed legislation to double the consumption tax to 10 percent from 5 percent in two stages. While the government has planned more steps to soften the blow from the tax increase than on previous occasions, the economy has a track record of shrinking after hikes. Economists are already warning that the economy may be contracting in the first quarter as China’s slowdown, trade tensions, and the cooling of global tech demand squeeze growth. 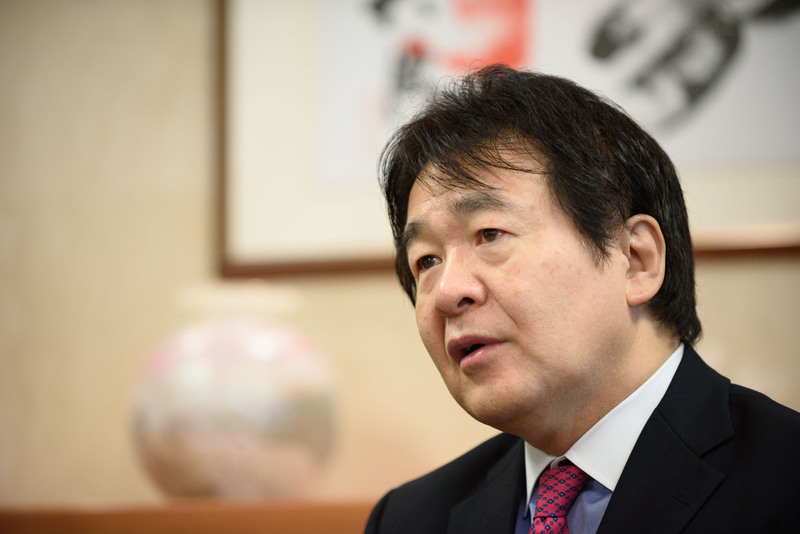 Takenaka warned that the Bank of Japan doesn’t have much firepower of its own left to stimulate the economy further should it fall into recession. 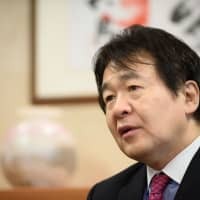 The higher tax rate would only raise a limited amount of funds for Japan’s ballooning social security payments, given the exemptions for essential goods such as food, and use of the revenue to fund free education and promote cashless payment systems, he said. Given clear side effects from the BOJ’s easing policy, the government must get on with deregulation that can drive economic growth while it has the opportunity, instead of going ahead with a potentially deflationary tax hike, he added.